When it comes to price cuts we try to search hard for them, this time round we have found the Verizon LG Revolution and the Motorola Xoom tablet (Non-Verizon) both with knock down price tags. 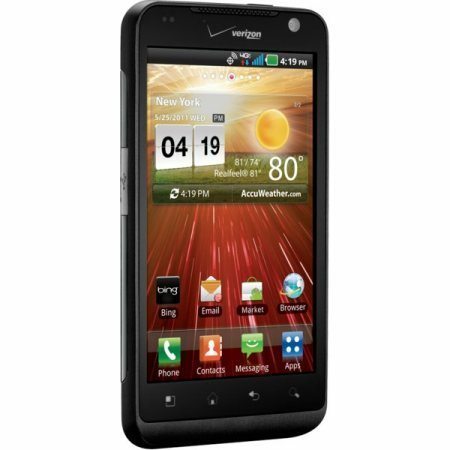 First up is the LG Revolution smartphone for Verizon Wireless; if you visit Wirefly you will see that they have it priced at only $49.99 if you take out a new Verizon Wireless account. Normal price was $699.99, so you are saving quite a bit here with this amazing deal. The LG Revolution with Verizon Wireless 4G LTE Mobile Broadband network will give you great access to the Internet with fast speeds. You get many features on this handset including Android 2.2 OS, 4.3-inch touchscreen, HD support for streaming and more, plus 4G connection with up to 8 WiFi-enabled devices. Main Specs Include: Impressive 4.3-inch Full Touch Display, Download Speeds Of 5 To 12 Mbps and Upload Speeds Of 2 To 5 Mbps In 4G Mobile Broadband Areas, 5MP Rear-facing Camera and A 1.3MP Front-facing Camera For Video Chat, Integrated GPS For Google Maps Navigation, Geo-tagging Photos, plus Share Your Photos and Videos With DLNA Streaming To HD TV, 1GHz Hummingbird Processor, and much more. When you purchase this smartphone via Wirefly you will receive in the box, the LG Revolution handset, Standard Li-Ion Battery, USB Cable, Travel Adapter, 16GB microSD Card Pre-installed, Product Safety & Warranty Brochure and Quick Reference Guide. 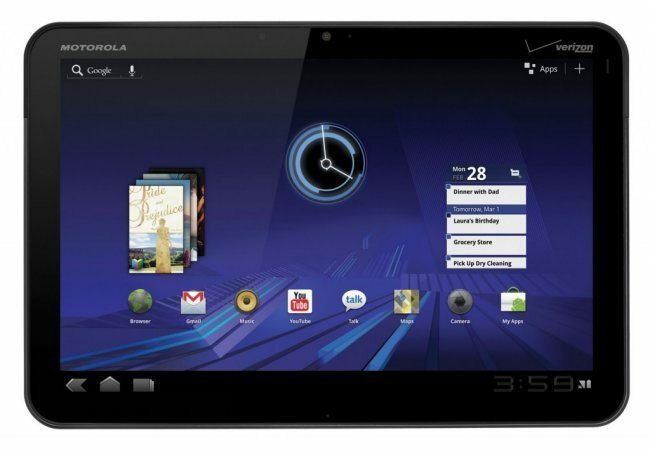 The next deal we found that had a nice price cut is the Motorola Xoom direct from the official Motorola website, the price used to be $599.99 for the standard WiFi Xoom but is now priced at $499.99, saving you a cool $100, which is the same as the Samsung Galaxy Tab 10. Some say that the Motorola Xoom is the one that will give the iPad 2 something to worry about; we will let you be the judge of this quote. The Verizon model of this tablet is still priced at $599.99 with a two-year contract. Xoom Specs Recap: Android 3.1 (Honeycomb) OS, 5-megapixel camera, 2-megapixel web cam, digital zoom with Dual-LED flash and focus, Google Talk, 1GHz Dual Core processor, 10.1-inch WXGA (1280x 800 pixels HD 720p display and so much more. Next article Next post: Apple iPad 2 Plus Planned for Fall Launch? I Love my Zoom, well OK a bit of a strong adjective there but there realty is not a better one to describe how I feel about not having to drag out a laptop al the time to make a long post or have to learn a new platform as I would of had to do with the iPad. I got a Droid X when they first hit the market and the Zoom is an over from X without the Phone part.